Kane Morris, 10, died on Sunday November 11. 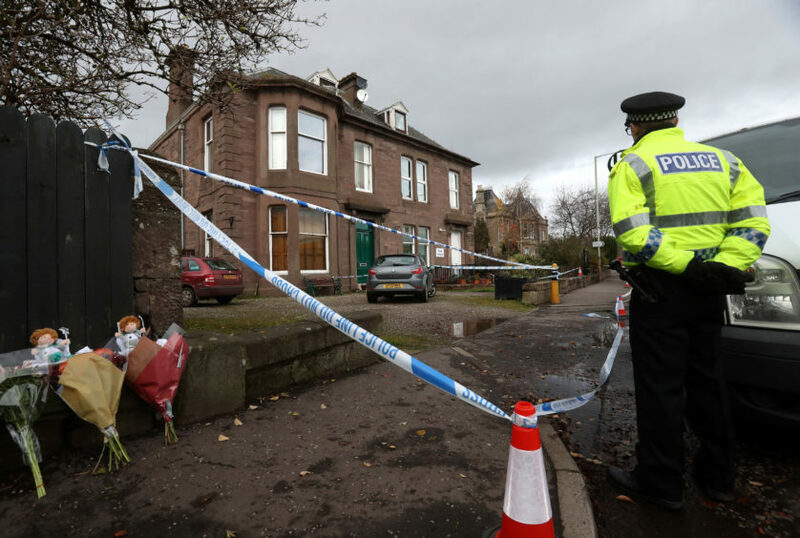 Police are still guarding the building where the 10-year-old died and tributes continue to pour in for the “happy wee boy”. They have been working inside and outside the flat in Union Street since they found Kane and an eight-year-old girl in the early hours of Sunday morning. The girl is fighting for her life in Ninewells Hospital and a 37-year-old man has been arrested in connection with the incident. 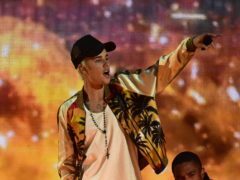 Almost £200 had been raised on the crowdfunding page within five hours of its creation. It was set up by Perth woman Rachel Linney, who said she did not know Kane but was shocked by his death. 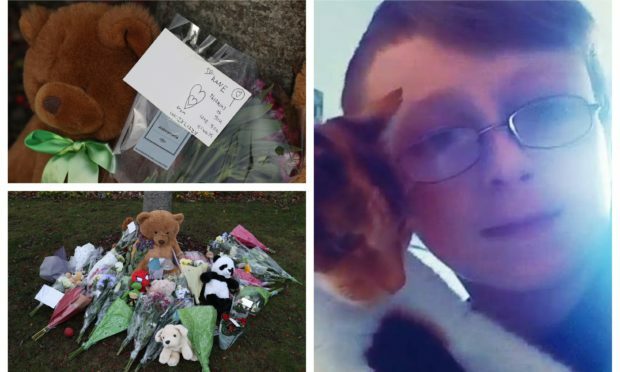 She wrote: “Like most of the Perthshire community I have been moved and shocked by the death of this wee lad. Police at the scene in Coupar Angus. “I can’t imagine what his family are going through at this terrible time. “At times like this we can feel so helpless but something we can do is offer some financial help. “Let’s offer our support as a community to honour Kane’s memory. Any money raised will be donated to Kane’s family to use as they see fit. Police patrols continued in the town yesterday, including at Coupar Angus Primary School, where Kane was a pupil. 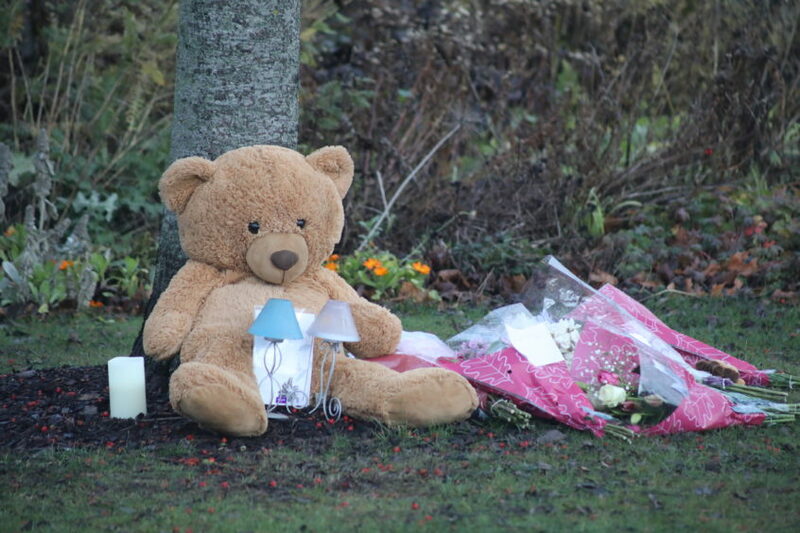 More tributes have been added to a mass of flowers, teddy bears and candles near the scene. One said: “I will love and miss you forever. A lantern held a battery-powered candle, a teddy and a note, which read: “R.I.P little man. “Rest with the angels above. We shall all meet again. Detective Inspector Ross Fitzgerald said: “This is a tragic incident and our thoughts at this time remain with those involved. “Our enquiries are ongoing and the community will continue to see a police presence in the area.